We were expecting it and now it’s official. 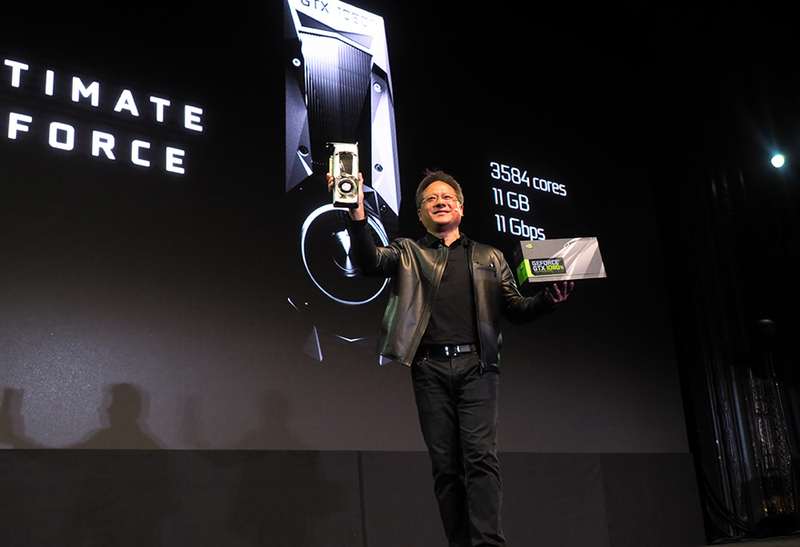 Yesterday, at the GDC (Game Developers Conference) NVIDIA made the announcement regarding its upcoming high-end consumer graphics card – the GeForce GTX 1080 Ti. 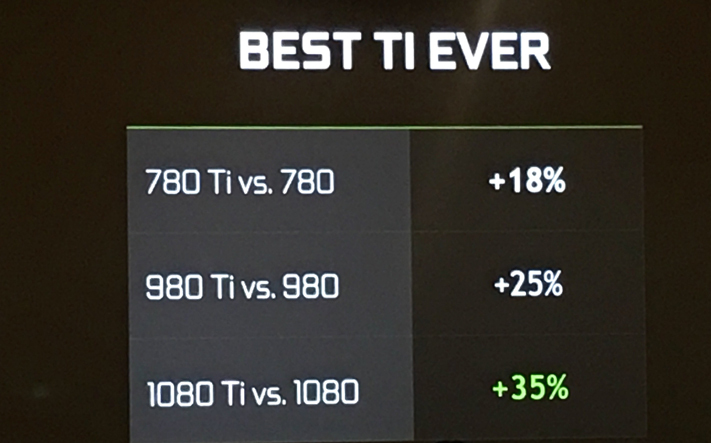 Based on the company’s highly successful “Pascal” architecture and build on a cutting edge 16nm process, this new flagship should deliver almost 35% higher performance gain over the existing GTX 1080, according to the presentation slides. 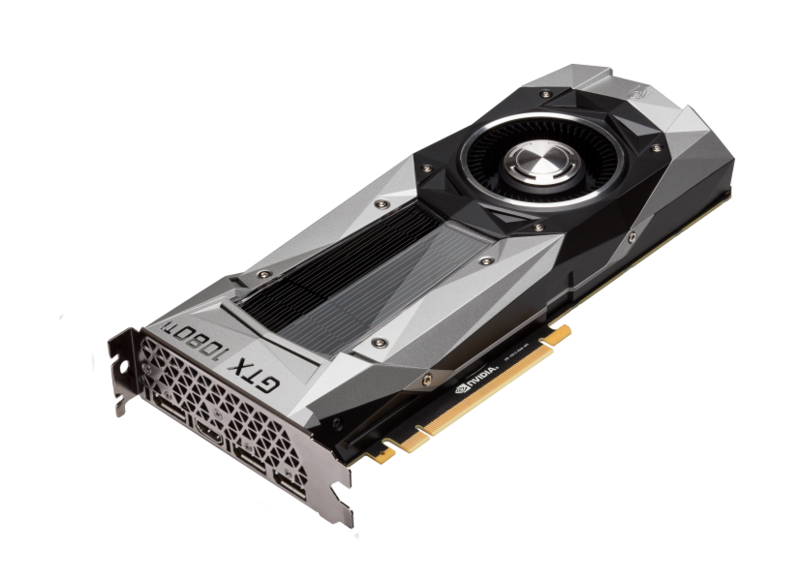 The card is expected to hit the stores worldwide during the first week of March, 2017 with a price tag of ~$700 and sits in-between the GTX 1080 and the prosumer GTX Titan-X. Releasing a flagship “Ti” midway through its production cycle is not something new for NVIDIA and it has done the same thing before with cards like GTX 780 Ti and 980 Ti. These cards tend to offer substantially better gaming experience than their non-Ti brethren and the green-team is confident that this time around the performance jump will be even more worthwhile. 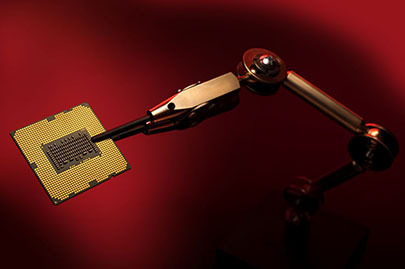 High clock-speeds and excellent energy efficiency have been the hallmarks of Pascal GPUs and it’s no different with the architecture’s latest iteration. 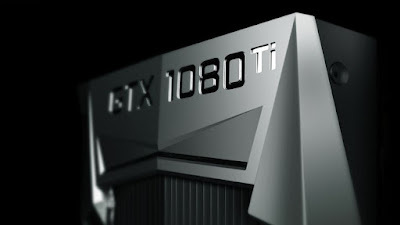 As of the time of writing, we don’t have a confirmation on the GTX 1080 Ti’s base clock but the boost clock is supposed to be 1582 MHz which slightly higher than that of Titan-X. The card is rated for a 250W TDP and shouldn’t pose any concern even for moderately powerful PSUs. With a die-cast aluminum body, the founder’s edition has its signature industrial look and feel. NVIDIA also has brought some refinements to the card’s VRM section by employing a 7-phase dualFET design to reduce the temperature within. Another advantage of the1080 Ti is its higher memory clock speed which is a result of NVIDIA’s collaboration with V-RAM manufacturer Micron in pushing the speed limits of GDDR5X. Thanks to that effort, the new card employs a blazing fast 11Gb/s memory data-rate which should compensate for the loss of bandwidth generated from a narrower path. Interesting is the fact that while its arch rival has taken the HBM route long ago, NVIDIA is still sticking with the more conventional GDDR5X for its high-end consumer graphics cards. AMD introduced the HBM with its Fury line-up and its upcoming Vega GPU will incorporate the next-gen HBM2 standard. The best thing is the price; at $699, it’s half of what the Titan-X commands. The GTX 1080 also receives a price cut to go along the value avenue; down from $599 to $400, it’s now 100 dollar cheaper. Unfortunately, sometimes it takes a disturbingly long time for these price drops to make effect on Indian market. Hope this doesn’t turn out that way.